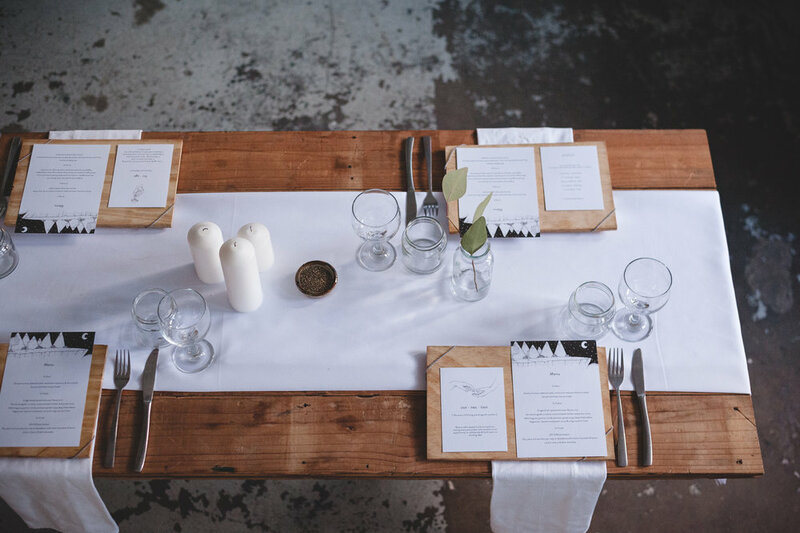 Our first international event took place in Durban at Noble Coffee, a stunning setting for the Yonder Table. The evening explored the theme of being resourceful in our surrounding community and how this can encourage us to find new ways of being creative. We enjoyed delicious and beautifully presented food by Renegade Kitchen and heard from Rachel of The Foraged Life about how we can be more resourceful by foraging from your own garden. Throughout the evening guests built their own starter boards, created custom gin and tonics with inspiration from 031 Distillery and finally designed their own decadent desserts proving we are all creatives.